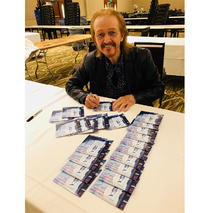 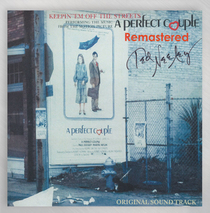 Ted Neeley "A Perfect Couple" Soundtrack (1979) Remastered +5 Bonus Tracks! Signed by Ted Neeley. 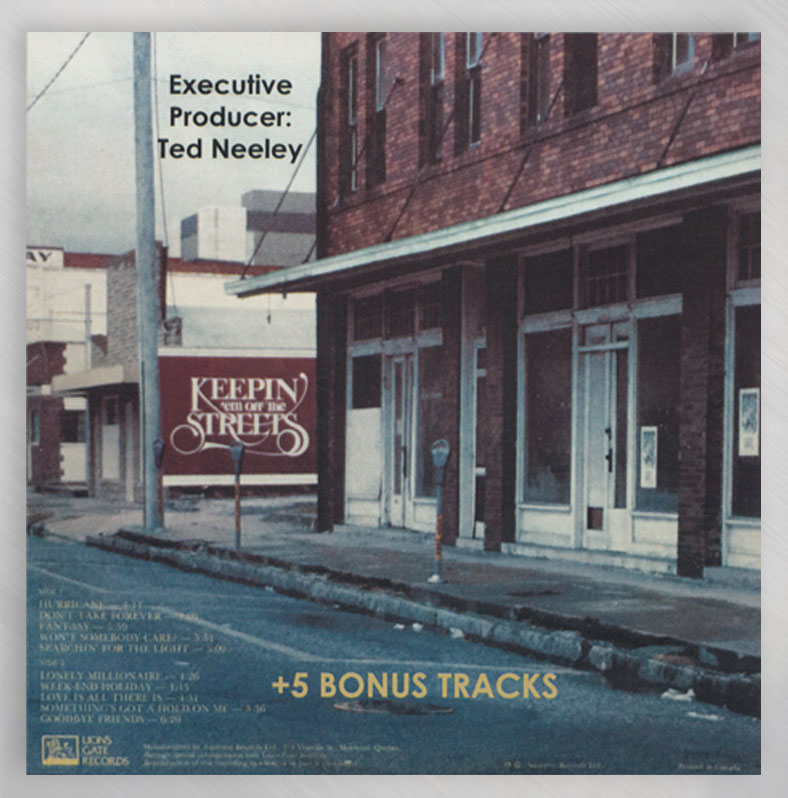 As part of the fictional rock band "Keep''Em Off The Streets", Ted leads this group of talented musicians and singers in Robert Altman's romantic comedy!! 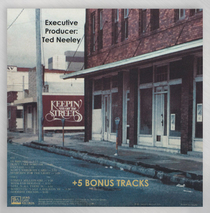 15 total songs, limited to 200 printed copies!